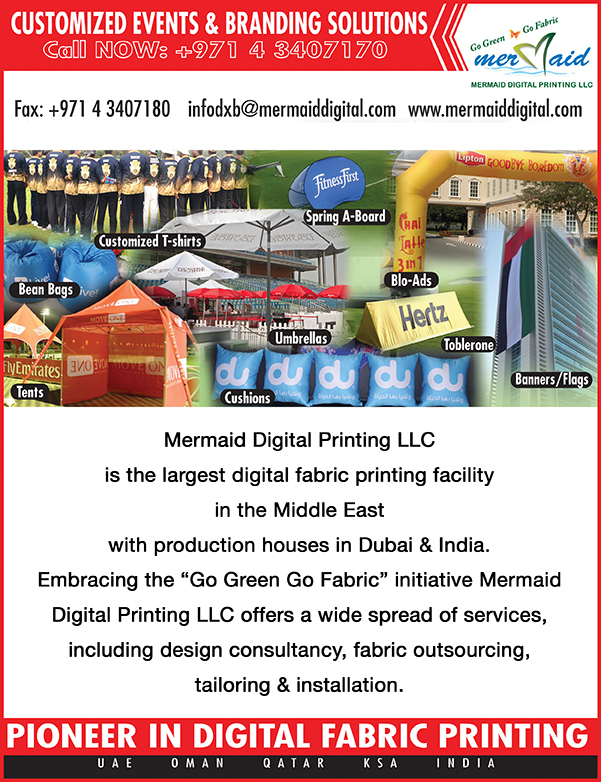 Embracing the ‘Go Green Go Fabric’ initiative Mermaid Digital Printing LIC offers a wide spread of services, including design consultancy, color matching and ancillary services. Apart from our extensive product line, we cater to customized products to enliven your imagination. 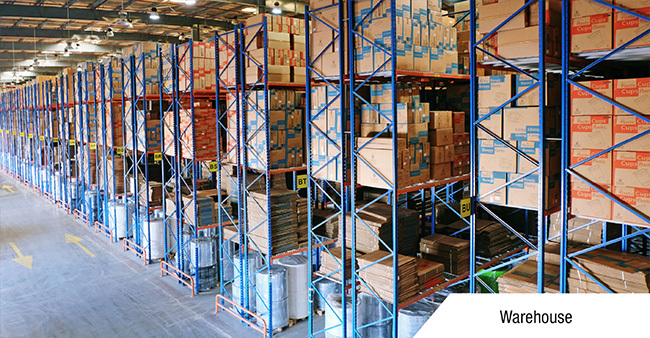 The synergies of our highly competent team ensures a perfect eye to every detail, adding a critical competitive advantage.